Who Audits State Income Tax Filings? The Tax Commission uses the Auditing Division to conduct State Income Tax Audits. 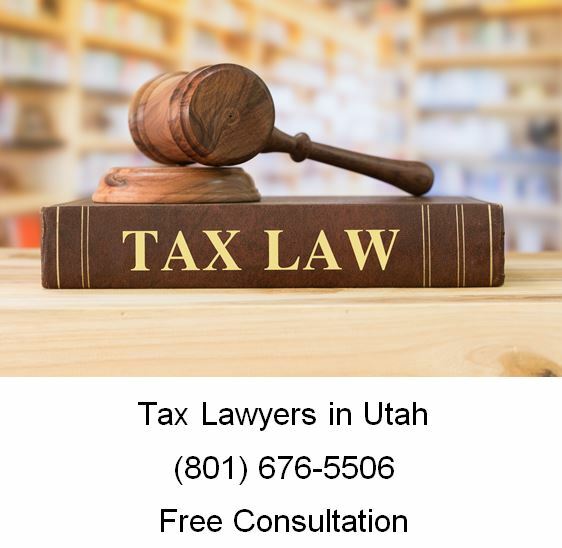 Currently, the Utah State Tax Commission is increasing the number of tax audits it conducts, and these audits can be complex. 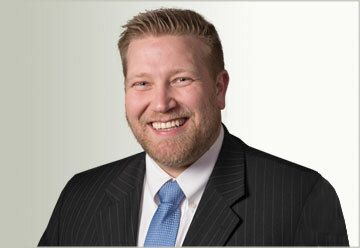 The tax attorney can help limit the scope of the audit and prevent additional years from being audited. Income tax audits are done primarily as office audits. Auditors cross-match state and federal return data, verify that all income reported on information returns has been included on the state return, that deductions taken on the state return are valid, make adjustments based on audits conducted by the Internal Revenue Service, and conduct domicile investigations. What Will Happen During a State Income Tax Audit? The tax payer has an opening conference meeting with a member of the State Auditing Division. It is prudent for the taxpayer to have an attorney attend the conference. The state will explain the scope of the audit and which types of taxes they are examining, which time periods they are covering, and which types of records they are reviewing. The tax payer may communicate any questions or concerns to the auditor during the audit process, the taxpayer may speak to the auditor about any questions or concerns they may have. If a dispute arises, the taxpayer may request to speak with the auditor’s manager. Once the audit is completed, the State Auditing Division sends outs a Preliminary Notice letter that explains the audit’s findings and a tax assessment in the event that the audit discovers an underpayment of tax. Although the Preliminary Notice is not a final assessment, the only has 25 days to review and informally discuss the findings with the State Auditing Division. In the event that the taxpayer being audited requires additional time to review the Auditing Division’s finds, the taxpayer may request that the time is extended. However, the taxpayer being audited also may pay the tax assessment during this disputing phase in order to stop the interest from accruing. Once the 25 days has passed, and the Auditing Division does not grant a extension, the Division will issue a Statutory Notice, which is a legally binding tax liability assessment. The taxpayer being audited may appeal the Statutory Notice by submitting a written appeal within 30 days. Otherwise, the Statutory Notice will become a final assessment and the taxpayer is required to make a full payment of the tax liability at that time. Should I Hire An Attorney During My Audit? As a tax payer, you have the right to legal representation during a State Income Tax Audit. In fact, the State Auditing Division is accustomed to working with representatives of the tax payers being audited. However, you have the right to represent yourself, just like an individual being prosecuted on a criminal matter has the right to represent himself or herself. But if you think there are issues that could cause substantial tax liability (such as filing an inaccurate return), you may be prudent talking with a knowledgeable tax attorney. An experienced tax lawyer can review your tax return and identify which schedules are more likely causing concerns with the Auditing Division. If you are here, you probably have a tax matter you need help with. If so, call Ascent Law for your free consultation (801) 676-5506. We want to help you.